Here You can find actual stud dogs from our breeding. We do not own them, but I think, it is good to present them here. All have passed condition for breeding asked in the country where they are living and all have at least hips results. middle sized dog of light fauve colour, full mask, very similary like his father in expression, friendly, succesfull on shows and obedience exams. 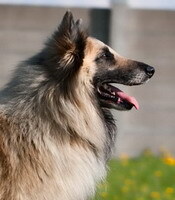 middle sized dog, born out of two Groenendaels, silver-sable colour, smaller mask, good coat, temperamently and dominant character. 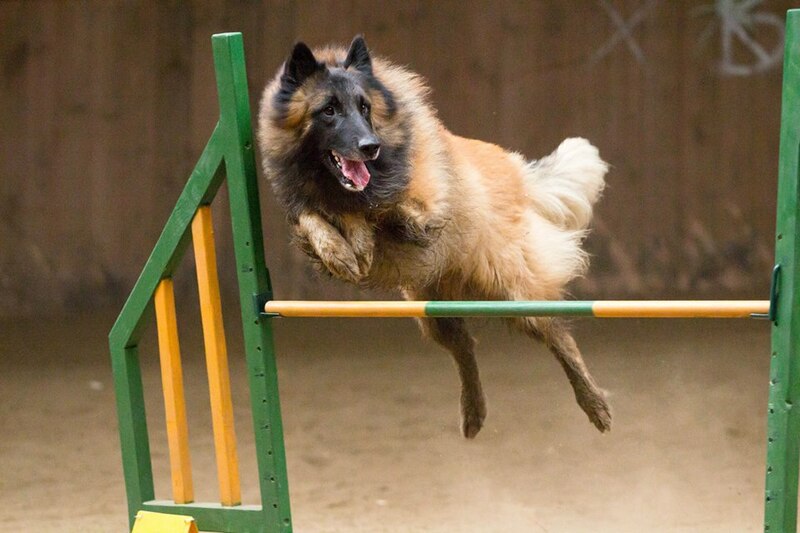 Sid is working mostly as a rescue dog, has many rescue examination, participate on FCI World Championship of rescue dogs and did as an only Tervueren in our country Rescue certificate of Ministry of Internal Affairs. He also done Working selection, but did also IPO1 and highest tracking level FPr3. He was only limited shown, but did well. Tall compact dog with beautifull classic head, perfect expression, very socialized, friendly and open, tolerant to other dogs incl.males, love defence, which he shown on character test too. Very succesfull on shows. 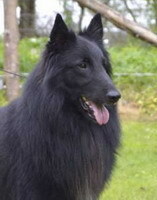 tall, very compact dog with excellent coat texture, strong head of male, nice expression, beautifull movement, very friendly, wellrounded character. Lot of show successes, not only from Belgium. 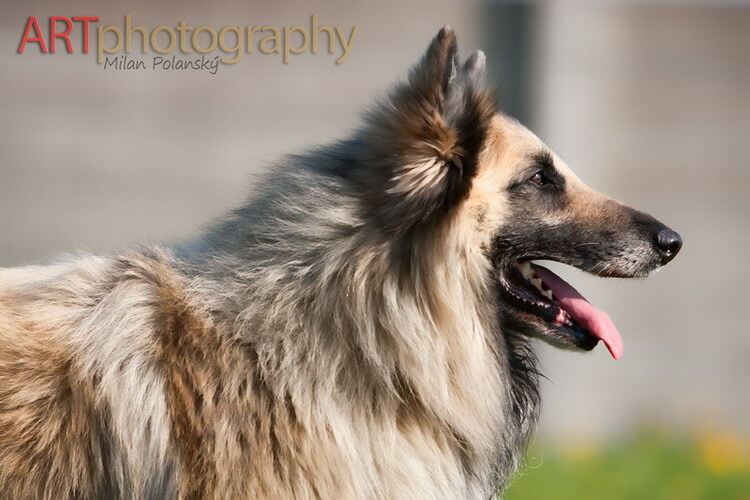 Tall elegant dog with wonderfull head and perfect planes and expression, very nice coat, very friendly character, crazy aporter, unfortunately owners are not (despite his show successes) interesting in shows. Smaller, very quadratic and compact dog, deep orange colour with smaller mask, black eyes, temperamently, friendly character, crazy aporter. 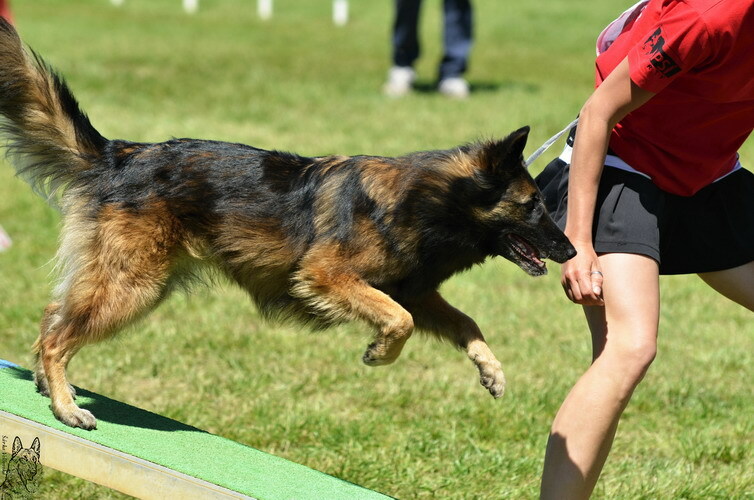 His main interest is Agility, where he is in highest class A3, but he did also well at defence and obedience. Lot of show results. 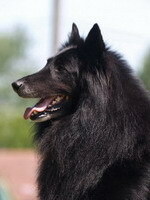 Middle sized dog, excellent expression, thick coat, friendly character, his main interest is Agility and shows. taller, deep mahoganny dog with smaller mask, very elegant, excellent self-confident wellrounded character, friendly, neutral to other dogs, loves defence, his mainly interest is Obedience, where he has lot of successes. taller, very elegant dog of excellent head, nice expression, lot of deep orange coloured coat, full mask. Excellent wellrounded and friendly character, with great interest about aport and defence. 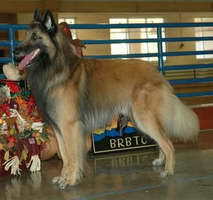 He has passed IPO1 and Obedience and has great show successes in many countries. tall dog with excellent long head, lack eyes, nice mask and expression, a little bit longer in his body and with happy tail, deep fauve colour and full mask. 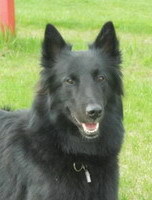 Friendly, temperamently, crazy aporter, has passed agility, tracking and versatile examination (with defence). 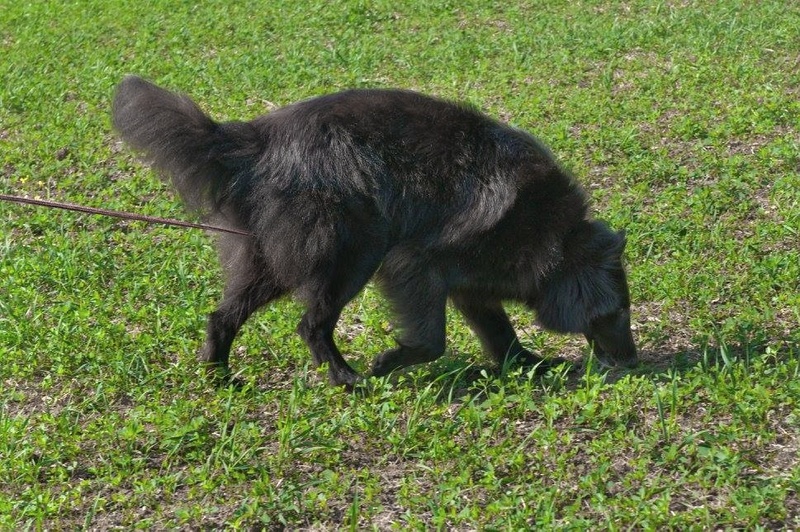 smaller, compact dog born out from intervariety litter, with beautifull head and expression, very elegant, lot of coat, wellrounded friendly character, lot of show results. middle sized dog of classic type of head, nice expression, black eyes, quadratic body, very opulent coat, very friendly, happy, and open dog, wellrounded, working in versatility (incl.defence) and already has exams with defence. Lot of show successes. 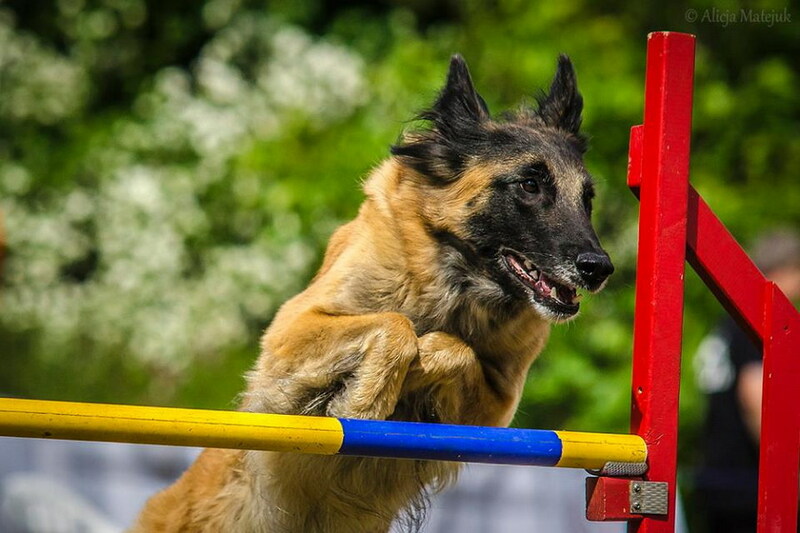 smaller, very quadratic and compact dog with excellent head and expression, very opulent coat, crazy aporter, great temperament, very friendly, fierly defender, show defence also on character test. He is working in obedience, defence and is doing shows also. big and strong dog with excellent expression and black eyes, little ears, strong body, happy tail, excellent wellrounded, friendly character, crazy aporter. Really promising rescue dog, which is his main interest. smaller quadratic dog with excellent classic head and super paralel planes, small ears, black eyes, deep orange colour, smaller mask, happy tail. 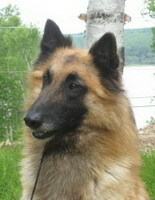 smaller, very quadratic dog with excellent siluety, nice head and ears, middle brown eyes, mahoganny colour with more overlay. Very friendly, temperamently character, crazy aporter, big drive. Tarkus is coming from working line, he is son of Ring Working Champion. 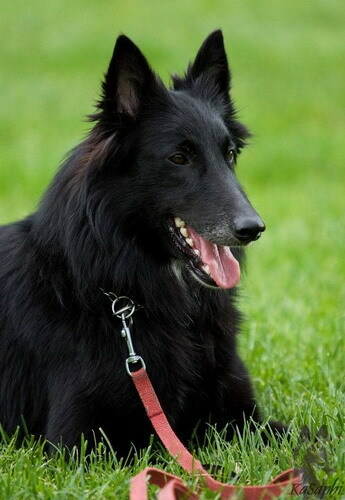 Despite his pedigree, he still looks like typical belgian shepherd. He is mentally hard, well socialized, love to work. He has passed IPO3 examination. middle sized young dog born out from intervariety litter, nice expression and eyes, still needs to mature, temperamently character. 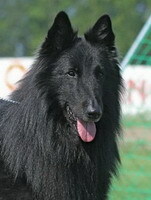 medium sized dog, very short in body, with nice expression, small ears, deep colour and full mask. He is coming from intervariety litter. 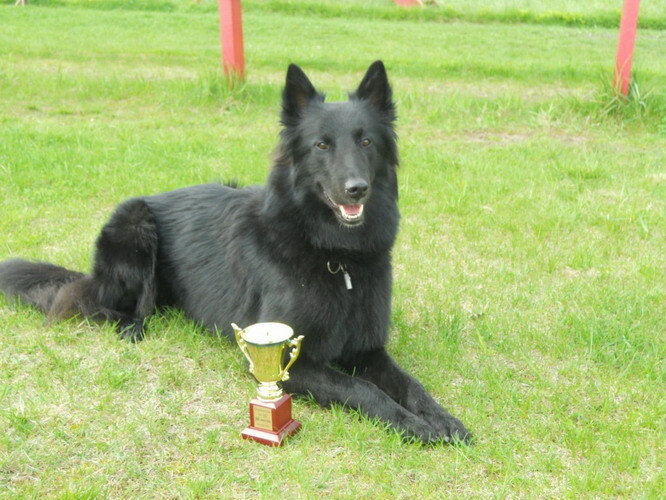 Xpert is very temperamently dog, allways willing to work and friendly, excellent tracking dog (tracking exams of highest level), but also did well in defence (has IPO exam). smaller, very short and compact dog with wonderfull head planes, black eyes, perfect ears. Beautiful mane, nice grey colour. Zephry is friendly, easygoing, playful dog, resistant to shooting. He is training only for the fun - defence and herding. 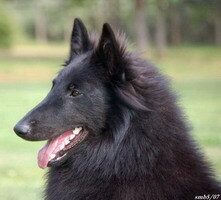 Medium sized dog coming from intervariety litter, with beautiful head a expression, small ears, very quadratic body. Friendly, temperamently, and willing to work. Although he need some more time to mature, he already got several show successes. Trains agility and herding. Medium sized dog, very nice head and expression, high set ears, still needs some time to mature, but already got some nice show successes. Friendly, playfull character. 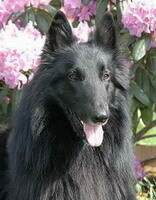 Smaller dog of very good bones, classic head and beautiful expression, black eyes, very opulent deep orange coat. Demon is very playful, loves to work, resistant to shooting. He has many working exams and is doing mostly herding, where he got working certificate. Currently in IHT2 level. Medium sized dog with deep red colour and good charbonage. Superb coat quality. Wonderfull open and friendly character. Working in defence. Extra talented for herding. Big sized dog, very short and nice body, superb colour. Fantastic character - open, friendly, super defence. Shown only once - BOB.